Every new year, resolutions are made and goals are set. I’ve written about SMART goals and how to come up with. One of the important aspects to reaching your goals is accountability. That’s why I am pleased to announce the launch of the ‘B3 Personal Training Facebook Group’. 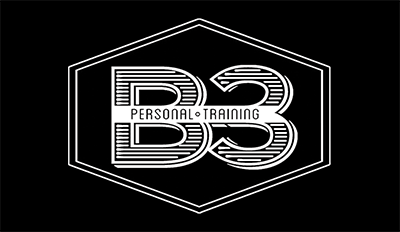 This is a private group for current and previous clients of B3 Personal Training. This is an added feature this year in 2018 to help clients remain more accountable to their goals. It will feature challenges that will help you keep engaged, focused and empowered. There will be weekly healthy recipes that you can use to help eat well and still taste delicious. There will be health and fitness tips that will help you stay up to date with the latest news. You will be challenged every weekend with a workout you can do at home or with minimal equipment. motivational quotes, weekly fitness challenges, recipes and more!